UPDATE 10.27: Because of the storm, we had to cancel the Saturday, Oct. 27 tour because of an emergency situation with the tour guide. We are running a make-good tour Sunday, Oct. 28 at 7 p.m. which is now available. We also opened a tour slot on Saturday, Nov. 3 and this will be our LAST tour of the season! With a nod to Charles Dickens and Boston's bevy of literary giants like Nathaniel Hawthorne and Edgar Allan Poe, explore the ghosts of Boston's past with a lantern-led walk through the city's historic haunts based on the internationally famous author's spirited stay in the 1800s. What historic hot spot made Dickens scream with delight? What Victorian-era murder oddly inspired him? Which historic hotel and Dickens hangout is Boston's most haunted? The 90-minute long Boston Haunts walking tour kicks off at 7 p.m. Saturday, June 2 starting at the Irish Famine Memorial (24 School Street) near the State Street "T" Stop and the new Walgreens running Fridays-Saturdays at 7 p.m.
1). To to the "select a date" pull-down menu below. 2). Click on the "Enter promotional code" link at the top. Enter your unique eight-letter code, hit "apply" and either the Groupon-2 or Groupon-4 ticket option will pop up based on your deal. Select either 2 or 4 tickets depending on your Groupon. 3). Hit the "register" button and then enter your information on the next screen. You will automatically receive an email with tickets to the event. Thank you for a spooktacular 2017 season! We're now booking private groups for April/May 2018. 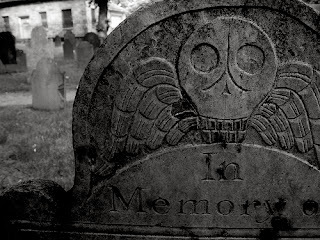 The 90-minute long Boston Haunts walking tour is NOW booking private groups and school trip tours for April and May. Our successful Boston Haunts public tour returns Saturday, May 19. Email us at info@cambridgehaunts.com to schedule. 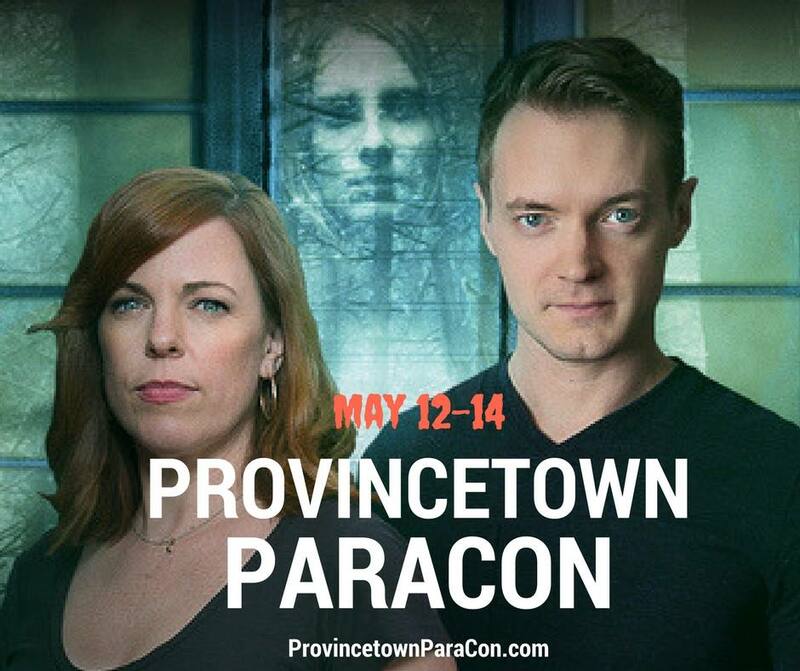 The Provincetown ParaCon's hottest ticket? The Saturday night May 13 paranormal investigation, sponsored by The 555 Paranormal Productions by psychic Brandie Wells, at the historic U.U. 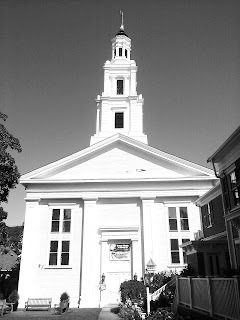 Meetinghouse. 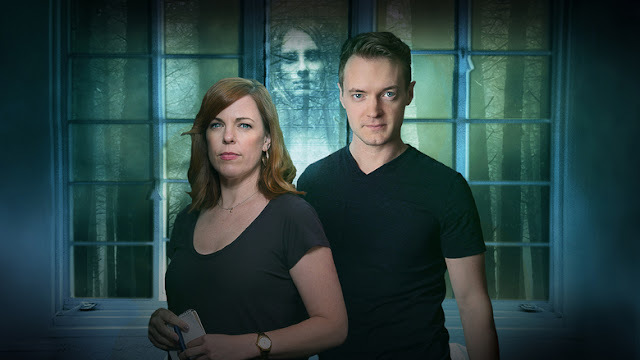 We have an all-star cast of paranormal investigators including Adam Berry and Amy Bruni from TLC's Kindred Spirits, Tim Weisberg and Stephanie Burke from Spooky Southcoast, Dana and Greg Newkirk from Planet Weird, John Brightman from various paranormal TV shows and Brite Star Promotions. 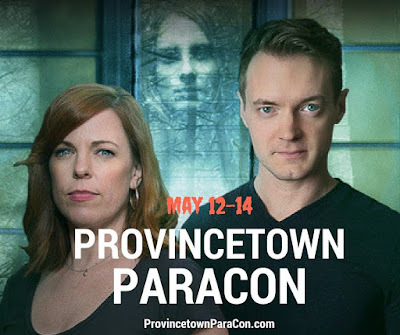 Author Sam Baltrusis and psychic Brandie Wells will welcome you into this historic venue and give you a brief Paranormal 101 introduction prepping you for this unbelievable location in Cape Cod's Provincetown. Space is limited. Groupon HERE. 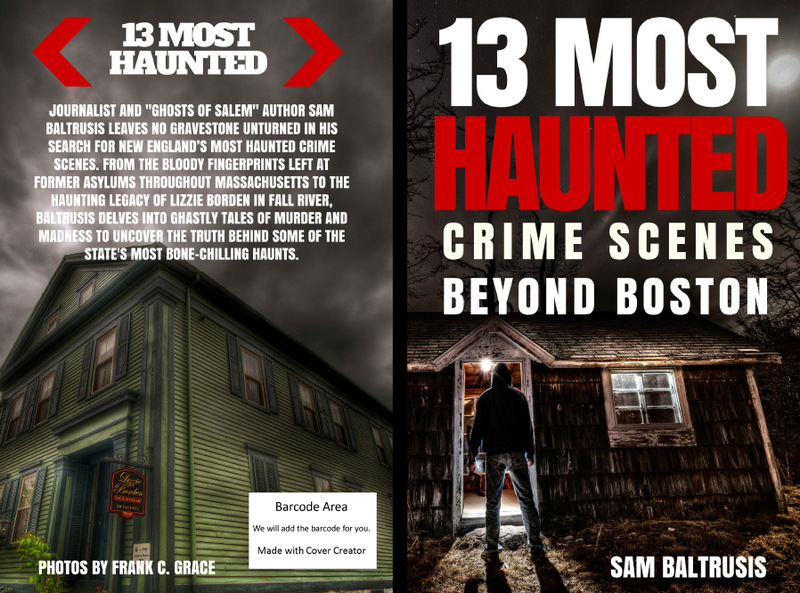 Here's info about the haunted and historic location pulled from author Sam Baltrusis's book, "Paranormal Provincetown." The structure’s acoustics are to die for and oddly accentuate the church’s more notorious spirits: singing specters. The Unitarian Universalist Meetinghouse is "notable for having a ghostly choir," confirmed Cape Encounters. According to the account, the building’s historian was alone downstairs in the meetinghouse when she claimed to have heard the ghost group singing. "She waited ten minutes before daring to walk upstairs to confirm the source. 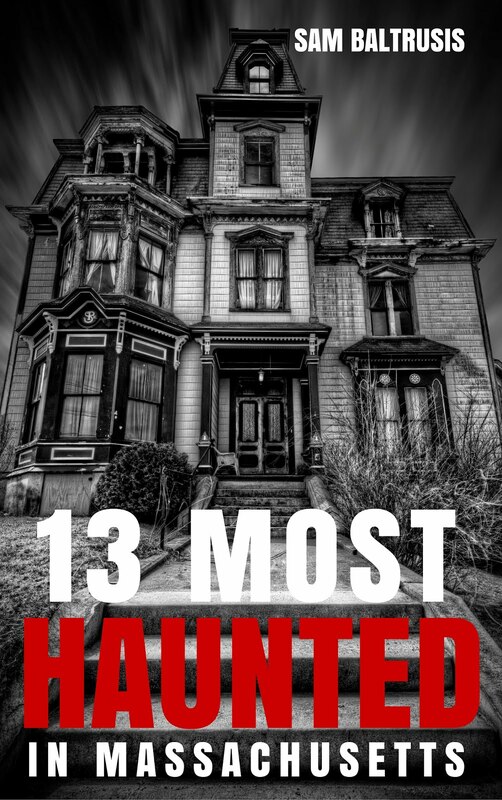 When she reached the top of the stairs, she found the second floor quiet and empty." The church's former sexton, Oscar, had a face-to-face to encounter with the ghostly choir. "His memory included recollections of looking up and seeing the ensemble dressed in coats,” Cape Encounters continued. In Provincetown, more than 829 cases of the deadly “Spanish flu” killed more than 45,000 people in Massachusetts over a four-month period. According to Vorse, at least 25 died at the Universalist church. Eyewitnesses who have encountered the ghost choir said they’ve seen around two dozen apparitions in this ghostly chorus. Based on reports, it’s possible that these spirited songbirds are a residual haunting from the Pandemic flu era. Oddly, the numbers of those who died at the church correlate to the spirits participating in the ghost-choir ensemble. 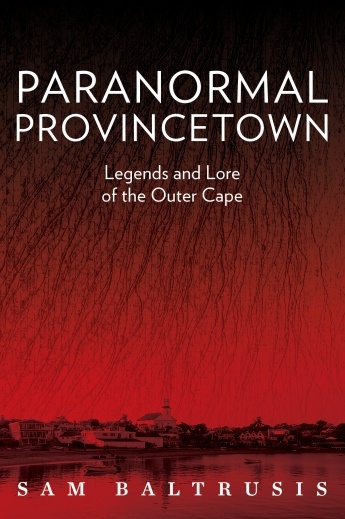 On May 12-14, join “Paranormal Provincetown” author Sam Baltrusis for a three-day paranormal experience at the allegedly haunted Provincetown Inn. Speakers at the Saturday, May 13 event and lecture series HERE include author Sam Baltrusis, Adam Berry and Amy Bruni, John Brightman, “The Shanty” author Sandra Lee, author Peter Muise plus more to be announced. 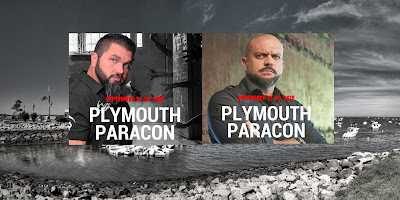 Tickets HERE for the Provincetown ParaCon don’t include overnight accommodations at the Provincetown Inn. Use the code "ghost" below to purchase the all access, three-day VIP pass. Thank you for a fantastic 2016 season! Boston Haunts returns May 2017 after our Provincetown ParaCon slotted for May 12-14 here. The 90-minute long Boston Haunts walking tour kicks off at 7 p.m. Saturday, April 23 starting at at the Irish Famine Memorial (24 School Street) near the State Street "T" Stop and the new Walgreens running Fridays-Saturdays at 7 p.m. and will expand in September. Boston is a hotbed of paranormal activity. Whether you're a believer in the “Boo!” business or just an amused skeptic, journalist Sam Baltrusis navigates more than three-hundred years of the city's haunted history and uncovers a few skeletons in our collective closet. Stories of Colonial-era spirits roaming the Common and of a British soldier in full redcoat regalia standing in the middle of the tracks at the Boylston “T” station, are a few of the haunts from New England's not-so-Puritanical past. When it comes to school spirits, Boston has more than its fair share of them. Spine-chilling tales of unexplained sounds, flickering lights, residual apparitions, and levitating objects have become a rite of passage for the uninitiated freshman adapting to life in one of the Hub's haunted dorms. The difference between Boston's specters and other run-of-the-mill ghosts? Our poltergeists are wicked smart. We got spirits, yes we do. 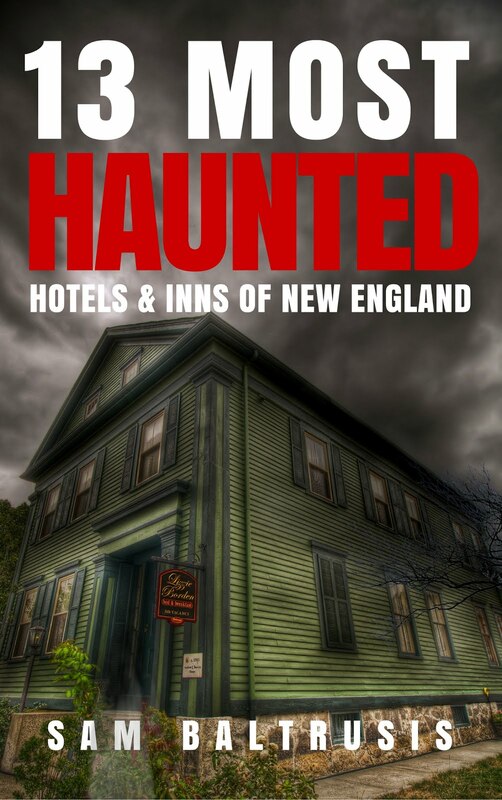 "Ghosts of Boston: Haunts of the Hub" is now available. Journalist Sam Baltrusis freelances for various publications including Boston Spirit magazine and STUFF. He teaches writing and journalism classes at the Boston Center for Adult Education (BCAE). His blog, Loaded Gun Boston, is an online destination focusing on the latest crop of made-in-Boston films, showcasing the behind-the-scenes buzz surrounding Hollywood East as well as the people, places and products featured. As a side gig, he moonlights as a tour guide with Haunted Boston, highlighting the city's historical haunts. In the past, he's worked for VH1, MTV.com, Newsweek, WHDH.com, ABC Radio and as a regional stringer for The New York Times. Currently living in Somerville's Davis Square, Baltrusis shares a home with a mischievous, female spirit with an affinity for sharp objects. He jokingly calls her “Scissor Sister.” His first book, "Ghosts of Boston: Haunts of the Hub," is hitting shelves in early September 2012. Copyright Sam Baltrusis 2012. Travel theme. Powered by Blogger.